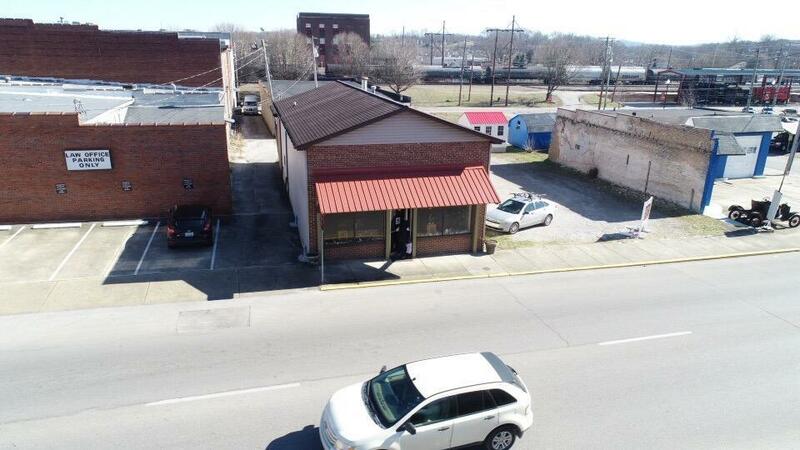 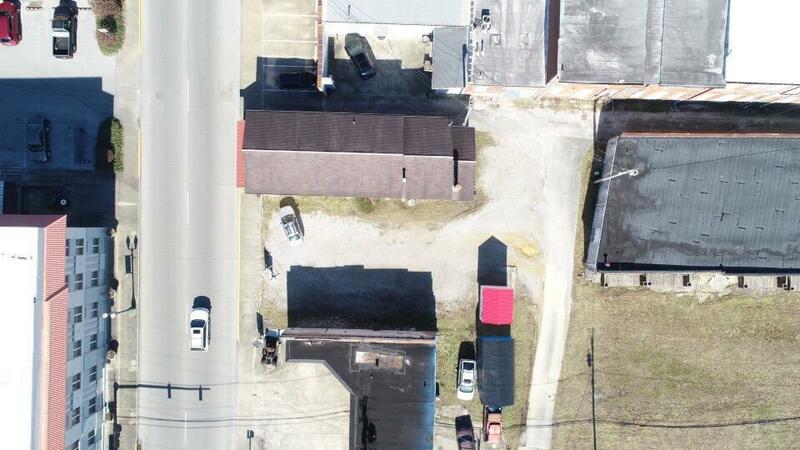 Highly visible Main Street location! 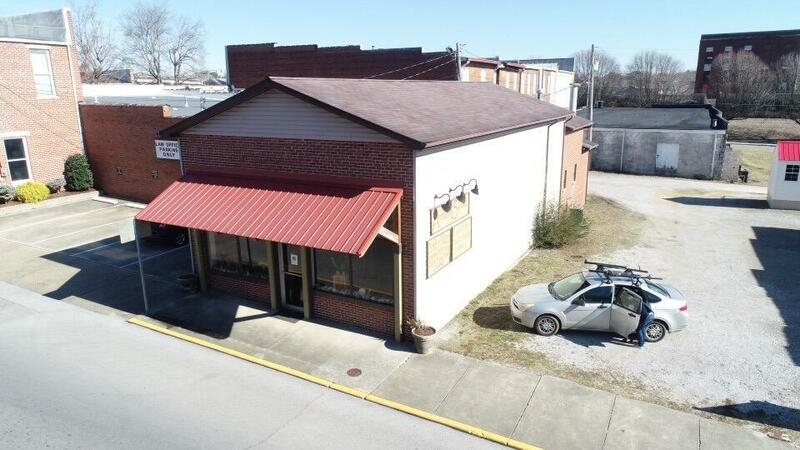 Currently the Artisan Studio, this gorgeous street front property is business ready , boasting 1875 sq feet that includes kitchenette, bathroom , lots of storage space and many updates. 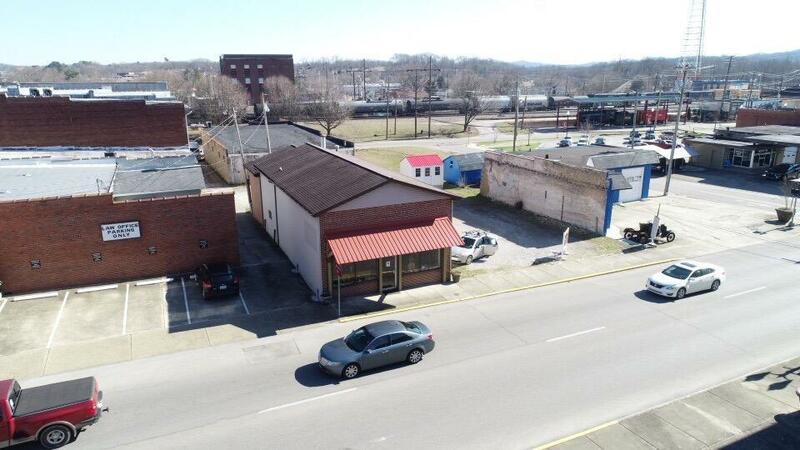 Don't miss your opportunity to be part of rapidly growing downtown area , call for your private showing today !